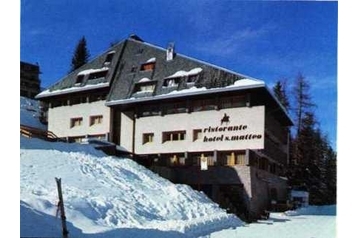 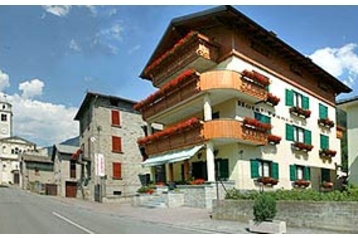 Book your accommodation in the country Switzerland on websites PensionHotel. 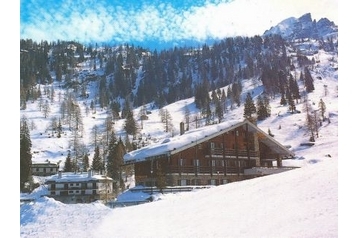 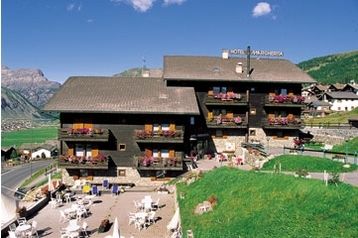 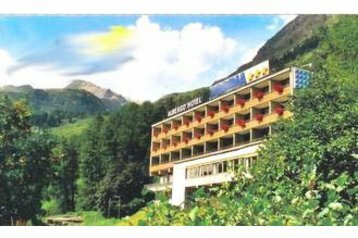 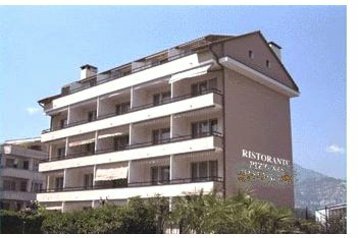 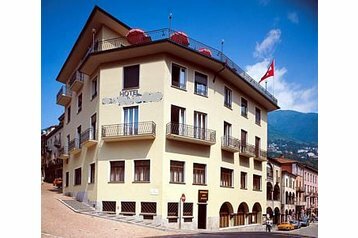 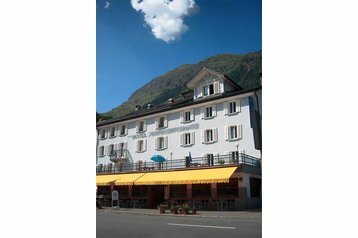 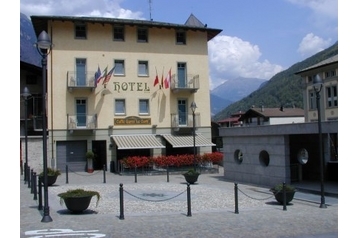 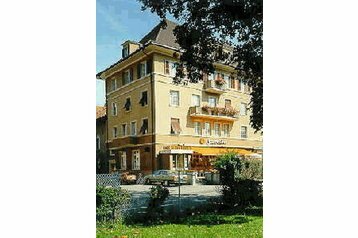 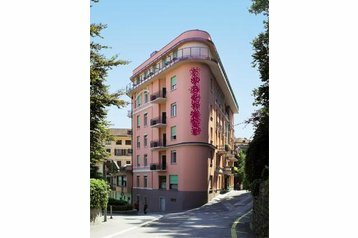 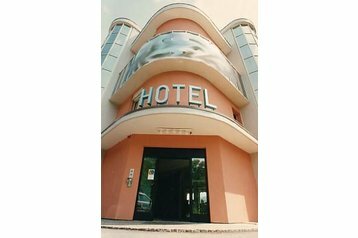 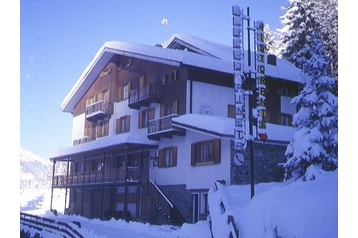 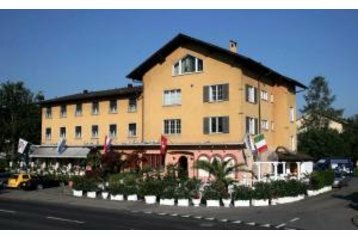 Choose of accommodation Switzerland helps you to get detailed information about family hotel, luxury hotel, evaluated hotel, hotel for recreation with children, romantic hotel, hotel with star, cheap hotel or accommodation with pets. 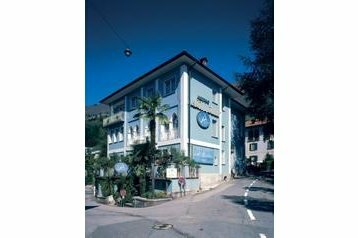 Summer and winter holidays in Switzerland, find detailed information, fill out the booking form, pay a low price.